Daryl Johnson (Worcester Park, United Kingdom) on 1 August 2014 in Architecture. 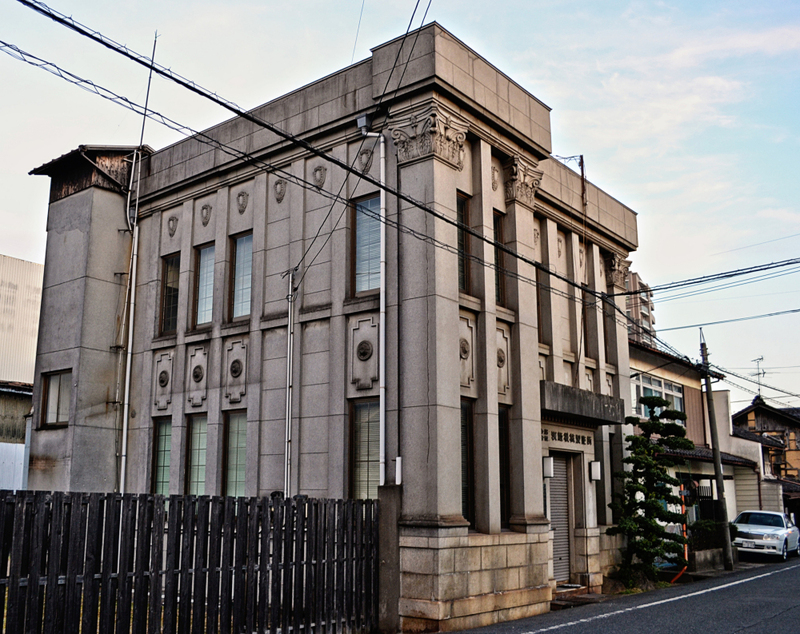 This western-style stone building on the street leading to Senoo station always catches my eye. My wife says that it used to be either a miso or a shoyu manufacturer originally, but she's not sure... I always wonder about the history of these kinds of places! Definitely a western style Daryl! Fine capture. There were a few Western looking buildings in Hiroshima, too. One was a bank. @Steve Rice: Yes Steve - Actually I thought this must have been a bank at some stage!